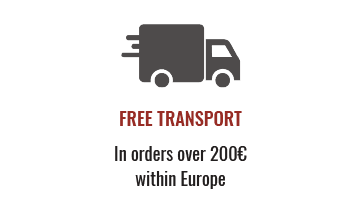 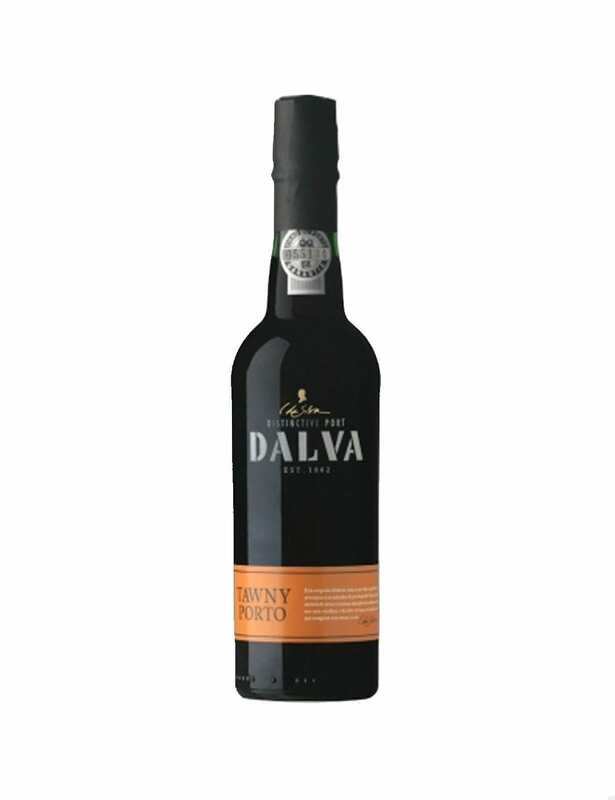 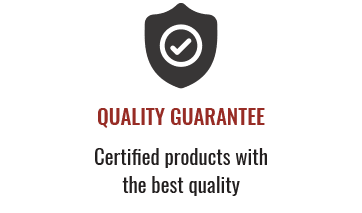 Dalva Tawny Port Wine is made trough a mix of several batches of red grapes aged in oak barrels (a period between three and five years), exposing themselves to gradual evaporation and oxidation. 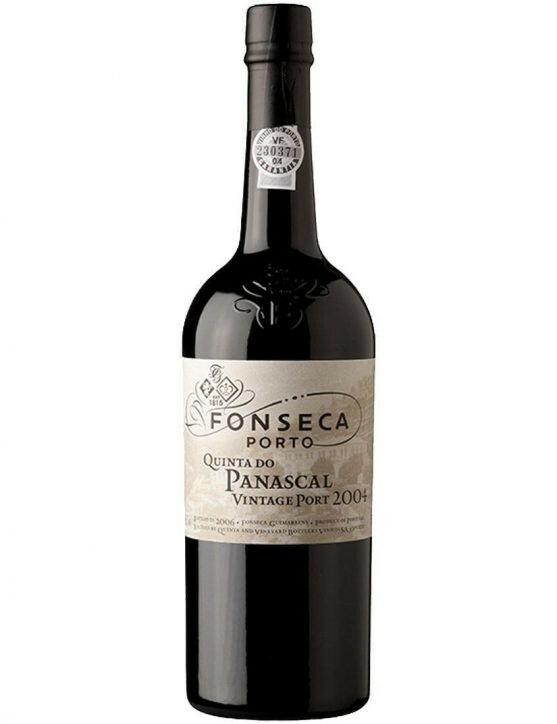 And for that reason, it features a amber walnut colour. 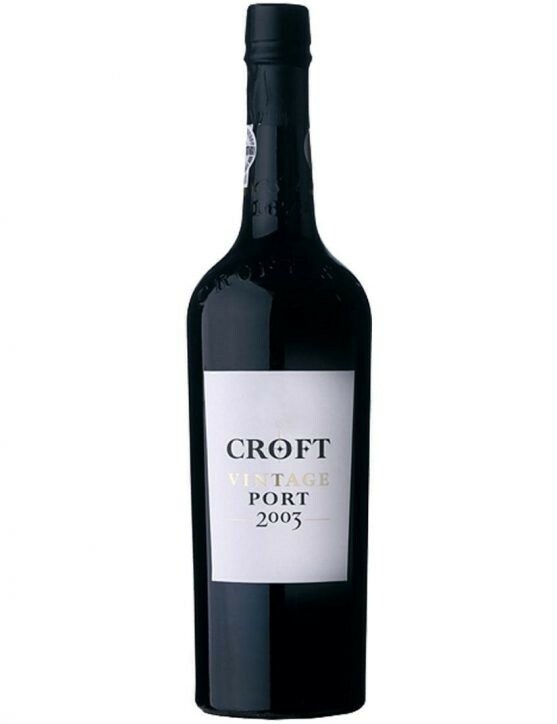 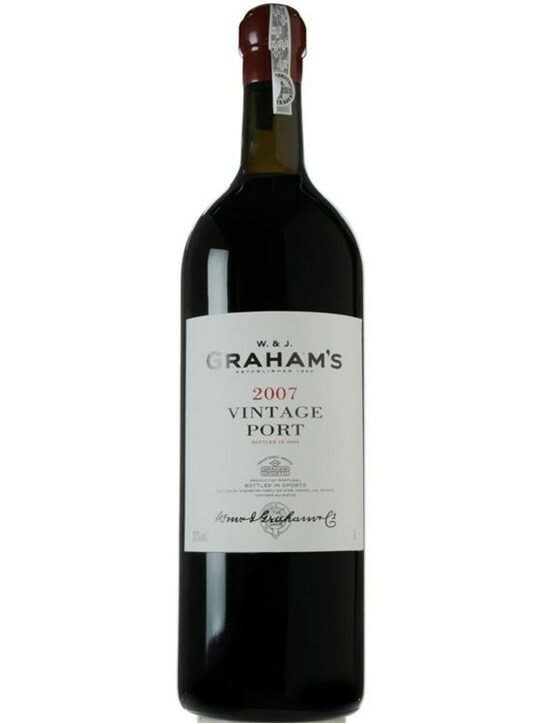 This Port is recommended to be taken after a meal or as a dessert wine, to pair with chocolate cake or an almond pie. 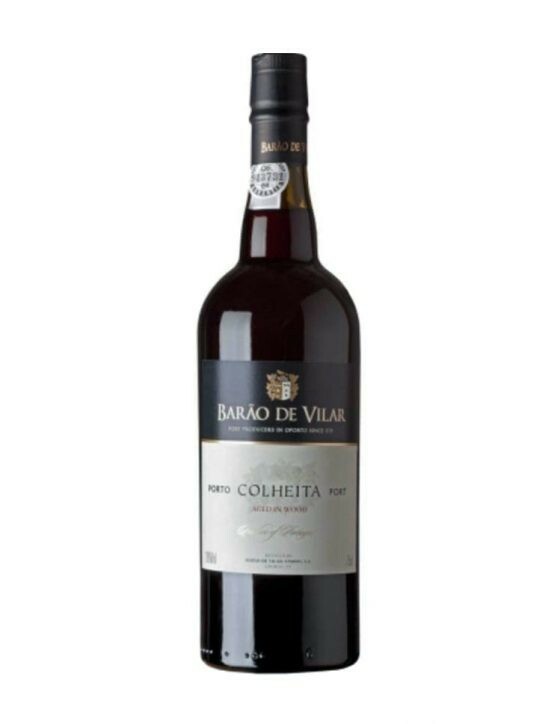 Enjoy now this refine wine in a bottle of 37.5Cl.